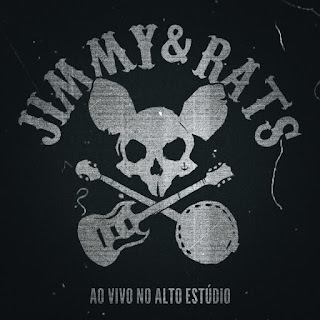 Jimmy London from the band Matanza produced RATS debut album "Por Terra, Céu e Mar". 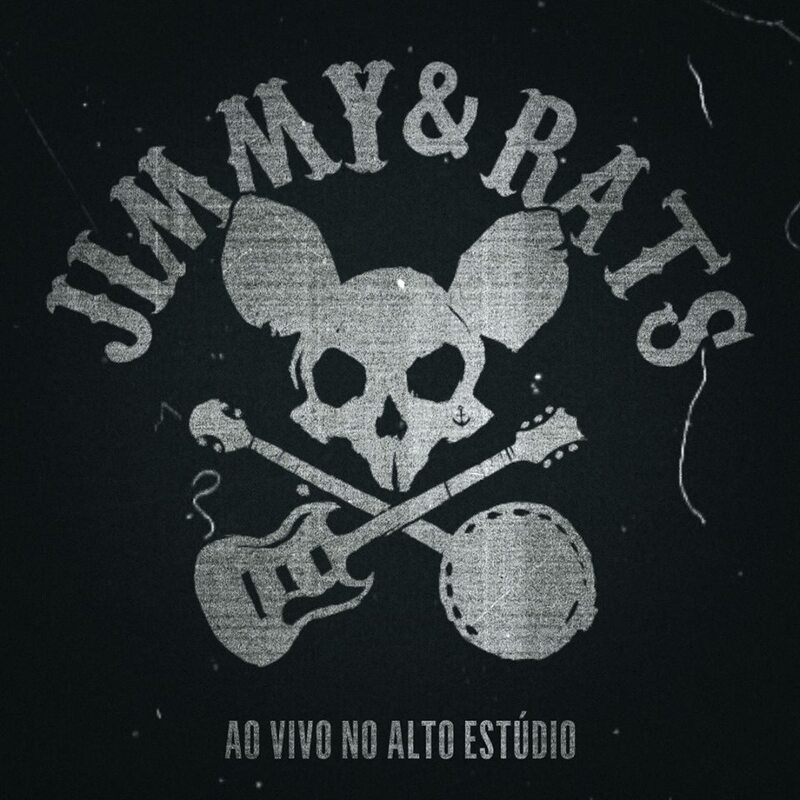 Now they've joined forces and have released a live EP: Jimmy & RATS "Ao vivo no Alto Estúdio". 2018-10-24 VIDEO - TRANSPHER "Cardiff"